Learn about all of the base statistics and crafting materials for each and every Dual Blades weapon in Monster Hunter: World. Monster Hunter: World is game that allows players to take whatever approach they prefer when it comes to toppling the title's massive beasts. Part of that free-form approach involves the ability for the player to craft and wield weapons that suit their individual tastes, and as it turns out, one of the most popular choice is the choice to wield Dual Blade weapons. Like with the other core weapon types in Monster Hunter: World, there are a lot of different Dual Blade weapons that players can create set across a set of different core weapon types. Keep reading to learn about each of Monster Hunter: World's Dual Blade weapons, including their base stats, affinities, decoration possibilities, and the materials required to craft them. Below players will find a list of the crafting materials and Zenny required to craft each of the ore-based Dual Blades in Monster Hunter World. To increase the table's value as a reference, weapons are sorted first alphabetically, then by the series, then by base damage, where applicable. Players can find more information about specific weapons by heading over to the Monster Hunter: World wiki page. For more information about individual crafting materials, be sure to check out our guide to all crafting materials in Monster Hunter: World. Here's the list of the crafting materials and Zenny required to craft each of the bone-based Dual Blade weapones in Monster Hunter World. Finally, here's the list of independent Dual Blade weapons in Monster Hunter: World. There are still plenty more weapons to craft and master in Monster Hunter: World. 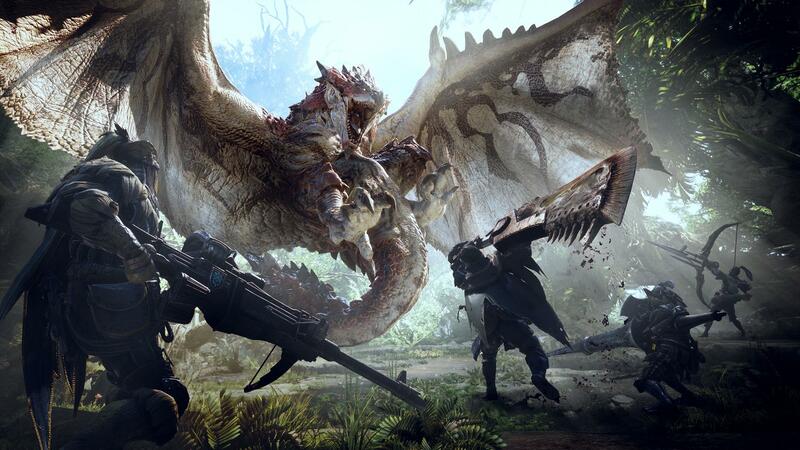 For more great coverage concerning Capcom's expansive monster-slaying adventure, be sure to stop by Shacknews' Monster Hunter: World guide and walkthrough.